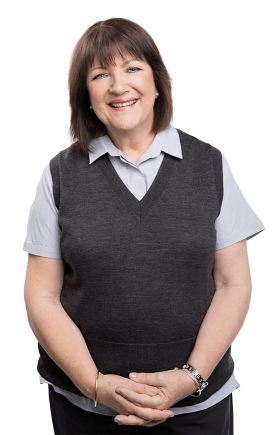 Silvia is our most experienced employee; she has dedicated more than 24 years’ service to Back Centre. Her expertise is highly valued. Prior to her position with Back Centre, Silvia worked in administration roles with NAB (National Australia Bank) in Adelaide and Sydney. Silvia also worked in England as secretary to Transport and Shipping Managers and in Hamburg, Germany at Barclays Bank. Silvia’s significant experience in office environments is of enormous benefit to our customers. 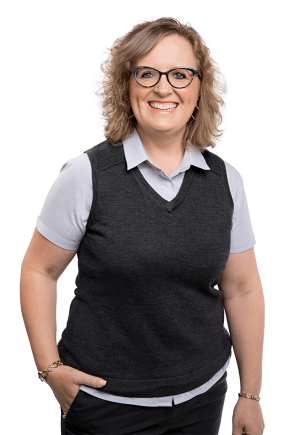 Debbie has been a loyal Back Centre employee for more than 15 years and has a strong background in office work, with secretarial, computing and retail expertise. Her particular expertise is her knowledge of office chairs, office accessories, back supports and pillows. Debbie’s busy role includes assisting customers in person and by phone, processing orders, invoicing and stock orders. Cheryl is one of our newest team members at Back Centre, having joined us in May 2016. She has 26 years’ experience in customer service and a strong administration background working in public relations, recruitment and medical companies. Mel is one of our newest team members at Back Centre, having joined us in March 2017. She has over 10 years experience working in various Retail and Customer Service positions, as well as running a online store. Warren is one of our most valued employees – he’s our ‘can-do’ man. Warren’s area of speciality at Back Centre is customer service, (Warren manages the warehouse, delivers product, carries out repairs, installs electric desks, assembles, carries out repairs to office seating) especially fitting the right chair to a customer’s needs. 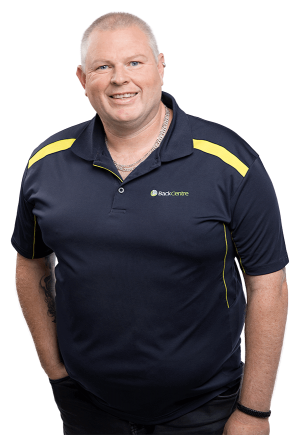 Warren has had a diverse career, having spent 11 years in management, eight years working at University of Adelaide and six years making and installing office furniture (before approaching Back Centre to work with the team). We are proud to have Judy as part of the Back Centre team. 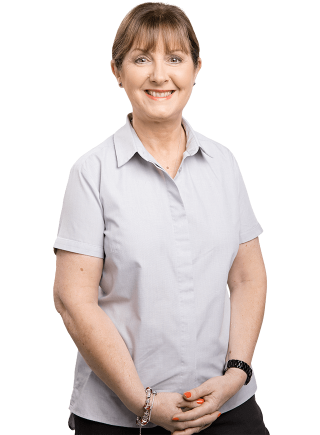 She has more than 30 years’ experience in physical rehabilitation and injury management, with special interests in workplace ergonomics, seating, computer related pain, injuries and health promotion. 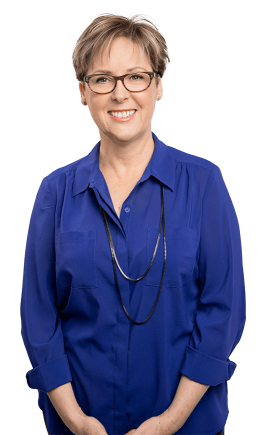 Judy is also Principal of SAOT Consultants, a private occupational therapy practice and a member of Occupational Therapy Australia. 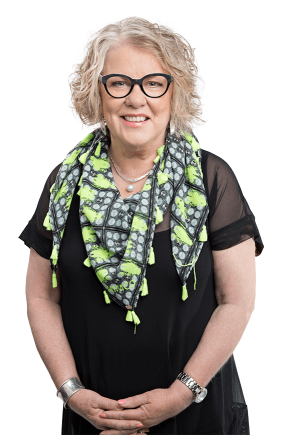 Judy is also an innovator; having designed a range of locally manufactured ergonomic products, ‘HumanSense’. The products were designed in response to ‘gaps’ she saw in the market for new ergonomic solutions. 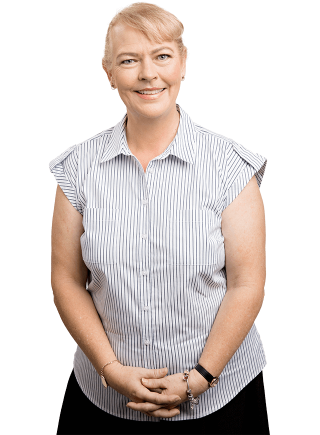 Jade has worked in administration, human resources and finance bookkeeping roles in a diverse range of industries including banking, medical, aged care, building and Not for Profits. Back Centre Director, Caroline McClure has a strong commitment to looking after the day to day needs of employees. We refer to her as the ‘Social Director’. Caroline also manages debtors within the business. Paul and Caroline have owned a number of diverse businesses since moving to Adelaide in 1984. The couple has always worked together to create great family businesses. Married for 43 years, Paul and Caroline began their life together on a sheep station, 200km north of Broken Hill. They made the move to Adelaide to be close to their children, rather than live away from them whilst they were at boarding school. Back Centre Director, Paul McClure has a strong commitment to empowering his team to use their knowledge and expertise to manage the business day-to-day. Paul’s wife, Caroline is the “Social Director” looking after the needs of staff and is involved with managing debtors. Paul and Caroline have owned a number of diverse businesses since moving to Adelaide in 1984. 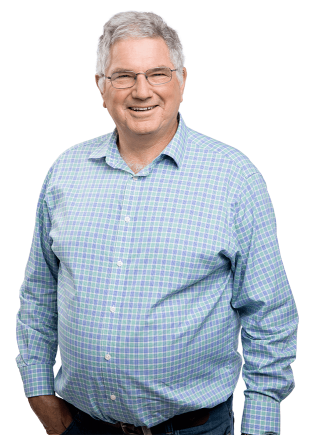 Paul has also managed a winery and operated as a business broker, which is how he found Back Centre. The couple has always worked together to create great family businesses.